A new facility for tourists opened at Hakone-machi port on the lakeside of Lake Ashi in Hakone, Kanagawa pref. on this Jan.23rd. 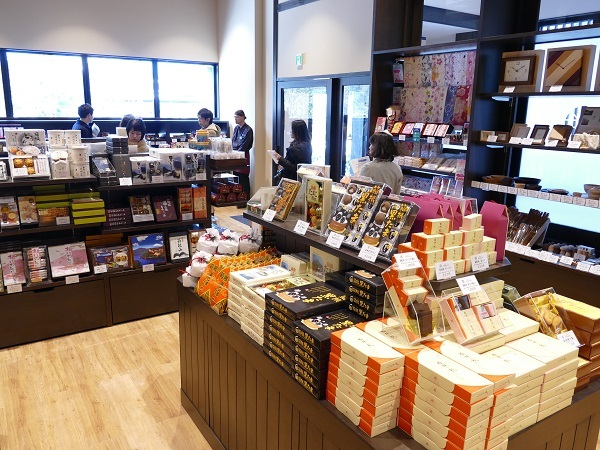 The name of this new establishment is “Hotoriya”(means; a shop on a lakeside ) and is a commercial complex of “wa-cafe”(/traditional Japanese style cafe) and sourvenir shops. Hotoriya’s nickname is “Chaya-honjin”(means;cafe-style main local guest house ) because the building has a figure of an old main local guest house of hundreds of years ago where high-class samurai warriors stayed when Hakone was an important check point of travelers to monitor and control people by the Tokugawa Shogunate. Eating facilities and sourvenir shop to provide a variety of local food, beer,and other sorts of sourvenirs are in the establishement. Some of those shops are directly run by the operarion company of this facility, Hakone Sightseeing Cruise Co.,ltd. (http://www.hakone-kankosen.co.jp/foreign/en/index.html) and some are branch shops of renowned old major shops from Hakone and other neighboring areas. 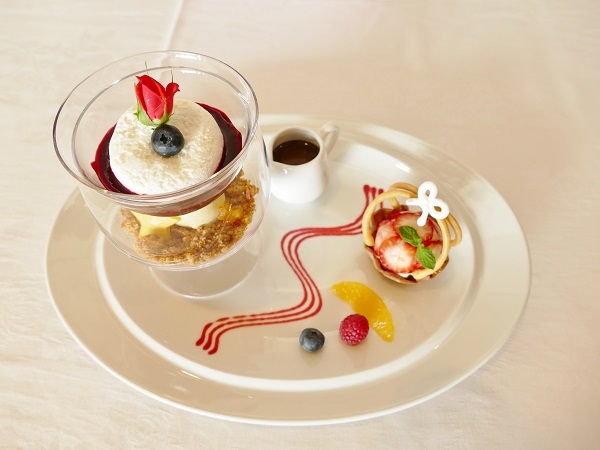 And from the cafes, you may enjoy magestic and panoramic views of Mt.Fuji and Lake Ashi. The open hours of souvenir shops on the 1st floor is daily 9:30-17:00 and cafes on the 2nd floor is daily 10:00-16:00. 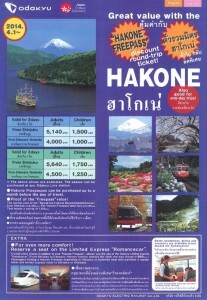 Hakone, one of the most popular tourists’ destinations and hot spring resort in Kanagawa Pref. near Mt. 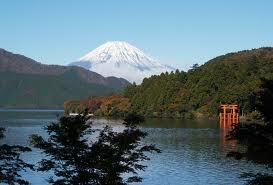 Fuji declared it had been visited by 20,857,000 tourists (increased by 7.3 % compared to the year before) in 2013. (http://www.town.hakone.kanagawa.jp/) The town visited by more than 20 million tourists for the first time in three years and the first time after the earthquake disaster in 2011 and the number is the highest since 1996. The one-day travelers number was 16,140,000 (increased by 9%) and that of those who stayed overnight was 4,717,000 (increased by 1.8 %). The number of foreign visitors overnight reached 168,000, which the record high and increased by 80.5% compared to the minimum number of 63,000 in 2011 when the disaster occurred. 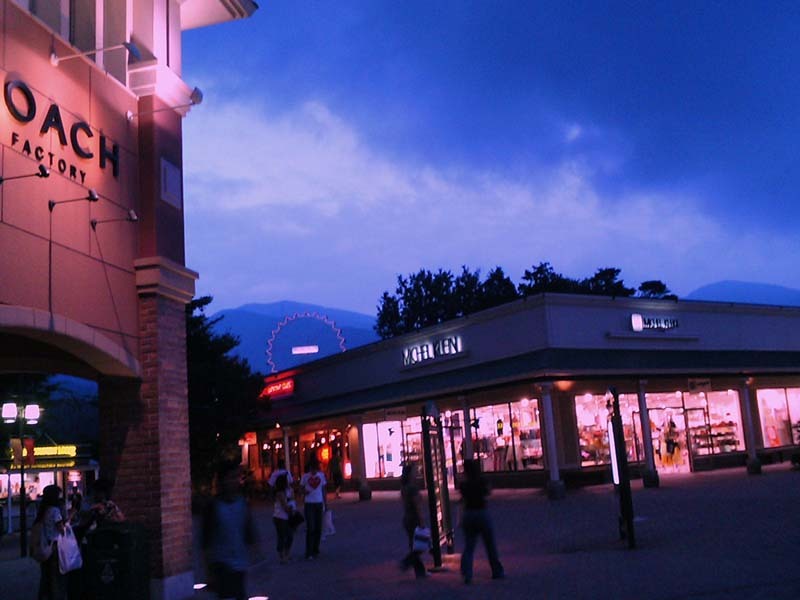 The number of foreign one-day tourists there is assumed to be about 482,000. 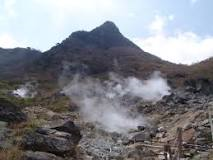 New faclities may be one of the sources that have attracted such high number of visitors there. It is said the primary sources of such an increase in the number may be the depreciation of Yen these days and relaxations of visa conditions to tourists from asean countries. 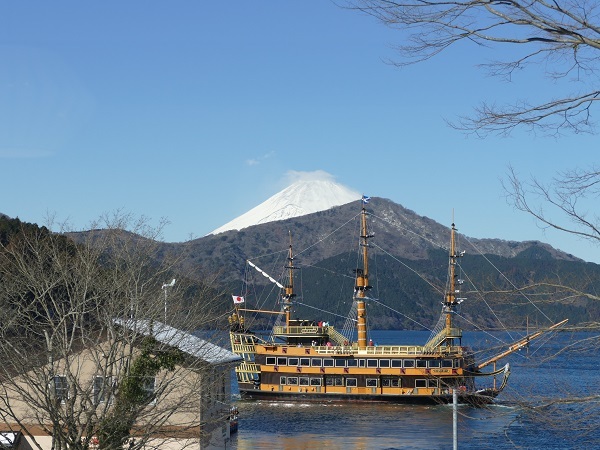 The number of people from US, China, Korea, Taiwan, and southeast Asian countries visiting Hakone is amazingly increasing. 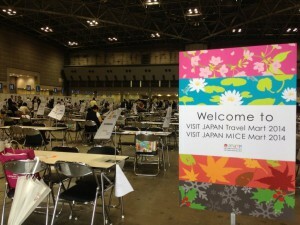 The upcoming Tokyo Olympics may be a source of such rising popularity of some area in Japan as well. “Setsubun”, an equinox falls on February 3rd and it is customary to throw soybeans to dispel evil at Setsubun festivals on the day as other writers and I have referred to in this site. But what happpens at the Setsubun festival hosted by Hakone Shrine in the popular hot spring resort in Kanagawa is slghtly different. After “ordinary” processesof festival have finished, Oni or Japanese style evil (people who the parts) run away on a boat on the Lake Ashi near the facility and priests and other good people chase them to throw beans, This year that festival on the lake was very popular and a lot of people visited there. Mt. 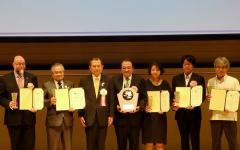 Fuji, the highest mountain and a prominent symbol of Japan, was officially registered as World Cultural Heritage Site at the UNESCO World Heritage Committee in Cambodia on this 22nd. A lot of Japanese are quite happy and excited with this big news. 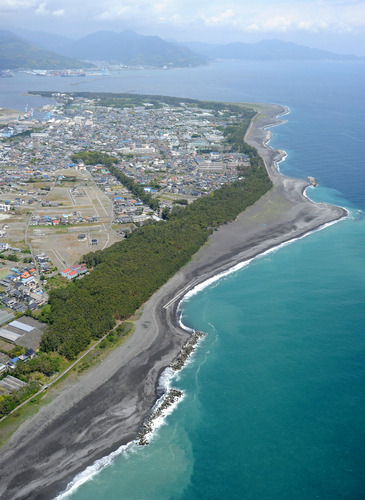 A special committee consisting of special staff of Yamanashi prefectural government and that of Shizuoka prefecture has resolved to start collecting a 1,000 yen admission fee per person for Mt. 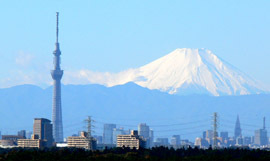 Fuji on trial basis from climbers 9:00am to 6:00pm Jul.25-Aug.3 which is a high summer period, called “Mt.Fuji Conservation Cooperation Money”. That fee, however, is not compulsory and those who make that contribution will be given a commemorative tin badge. ICOMOS has authority to recommend candidates of a World Heritage Site to UNESCO(http://www.unesco.org/new/en/), and as once such a candidate is recommended, it is highly probable that candidate is to be designated as such a Site. 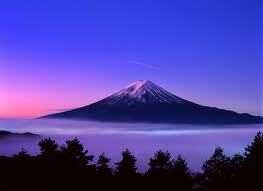 Therefore, Mt. 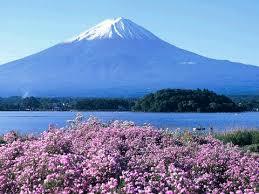 Fuji is highly supposed to be designated at the UNESCO World Heritage Committee which is to be held from June 16th and on in Cambodia. So many people, the Japanese government, municipal governments, and tourism related industries, and others are all excited and a huge expectation. ICOMOS excluded one area of Miho-no-Matsubara from the object of recommendation, as the area is remote and apart from Mt. Fuji itself.Still the Council for Cultural Affairs which is the advisory committee for the Commissioner of Agency for Cultural Affairs retains that area as a part of the candidate and expects the perfect designation. 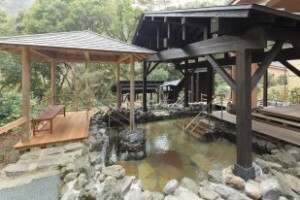 Hakone Yuryo(/箱根湯寮, a hot spring facility in Hakone) is established for visitors who would like to enjoy hot spring baths and related services of relaxation in one-day tours. Hakone Yuryo is located in the vicinity of Hakone Yumoto station and free shuttle buses can take you there taking just 3 minutes. 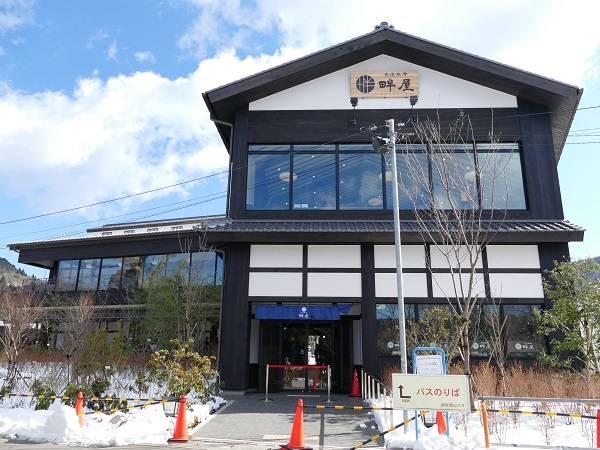 The facility is equipped with big public bath, 19 private open-air baths, some other types of bath items, a restaurant, souvenir shop, a massage parlor ,and stuff. 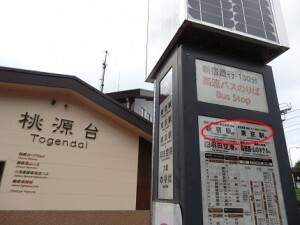 The basic fee of an adult visitor(13 years or older ) is 1300 yen (≒＄13 )and of a child is 650 yen, and additional services require surcharges respectively. 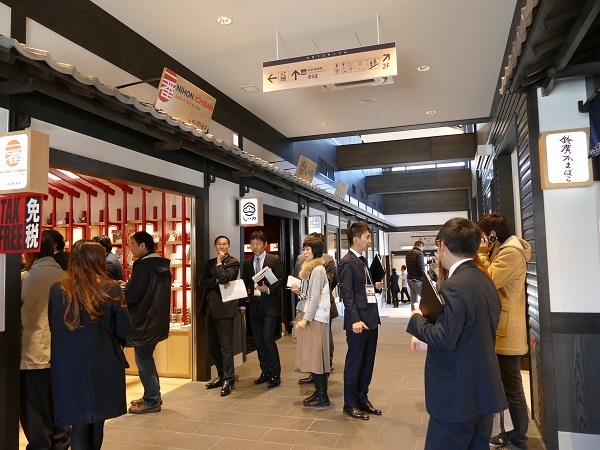 Owakudani aerial railway station’s new building opened after a long term of remodeling construction in Hakone on April 24th. Odakyu that owns the facilities there spent 10 billion yen on the construction, as the old building built in 1959 had become very old and also some functions were not good enough. And now, visitors there are able to see the columns of smoke from the Owakudani valley the prominent eye-catcher of the area, Suruga Bay, Tokyo SkyTree, and Mt, Fuji from inside the restaurant inf the new building, all of which were not seen from the old one. Each Doraemon figure will have a different facial expression and “secret tools” that the character is known for, according to Odakyu, which operates trains linking central Tokyo with the scenic Hakone area. 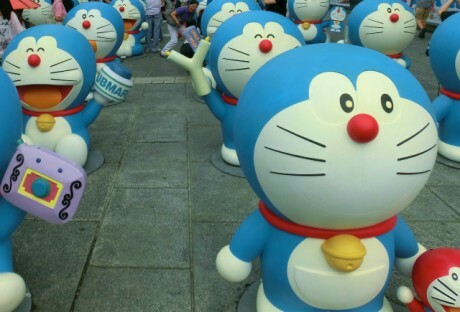 The dolls to be displayed during this year’s event were newly created, according to sources familiar with the matter. 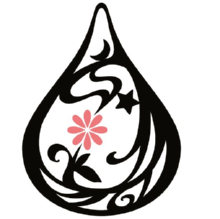 Pretend yourself being a present-day “ISSUN-BOSHI”. Open air design for “IKKYU” was quite successful, but in comparison, existed inner bath for women was traditionally designed and was seemed enclosed, stuffy, and obsolete. Bathers simply used it as warming their bodies before taking “NOTEN-BURO” or outdoor bath. 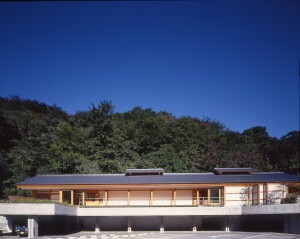 Architect, Mr. Hiroshi Ebisawa employed the same concept of “openness” used for the annex bathhouse “IKKYU.” An ordinal and mediocre old inner bath was completely redesigned and reconstructed in 1995. New women’s inner bath was protruded to the outside next to the outdoor bath in half. You can enjoy feeling in outdoor while staying in an inner bath. 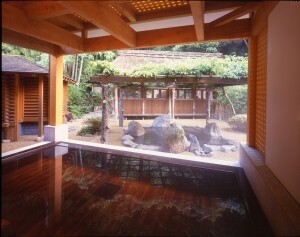 An “URUSHI-BURO” or old “HINOKI” cypress bath lacquered with japan was employed this time. 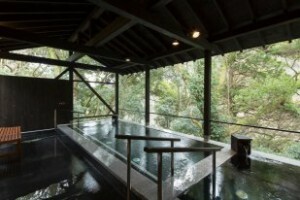 The japan bathtub is maintenance free and can be used without weekly day off. "ISSUN-BOSHI" or Japanese Tom Thumb in a japan lacquered bowl. 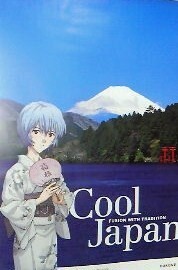 The Japan National Tourism Organization (JNTO), the government entity created to promote tourism from overseas, announced on January 25 that it co-created an English Evangelion tourism pamphlet and “Cool Japan Poster: Hakone” with the Evangelion character Rei Ayanami against the backdrop of Hakone’s Lake Ashi and nearby Mount Fuji. Hakone Tenzan, Annex Bathhouse "IKKYU". 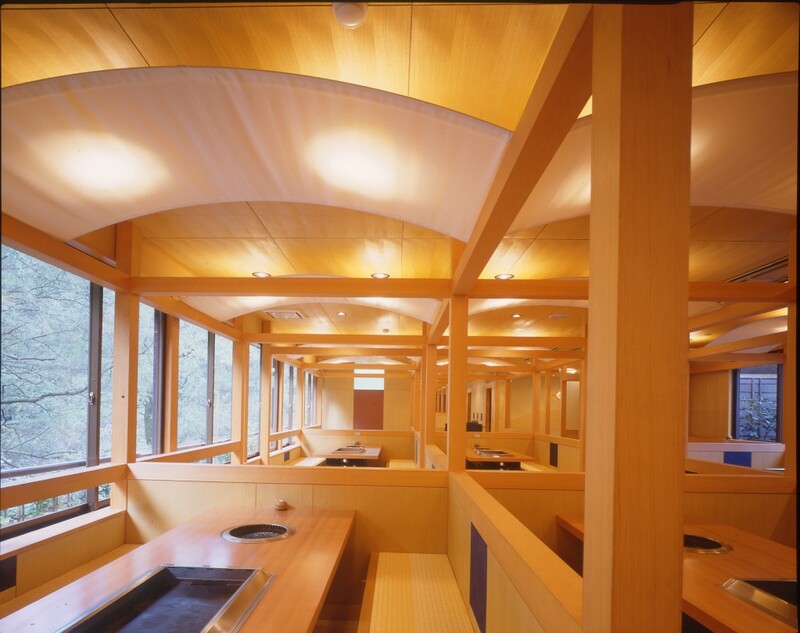 Architect, Mr. Hiroshi Ebisawa designed three characteristic restaurants for Unyu Tenzan in 1991, as I mentioned last time. 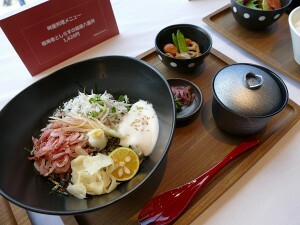 It is quite interesting to see these restaurants in detail. 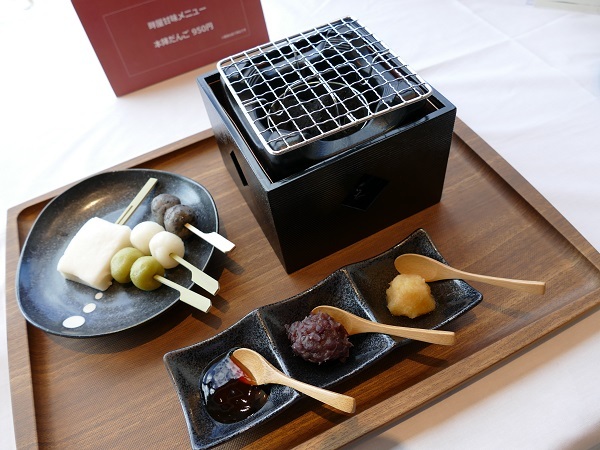 Hakone Tenzan, Barbecue House "NANASE"